It has been reported that Manchester United have identified a French star, valued around €80 million, who they would love to partner the in-form Paul Pogba with in midfield. 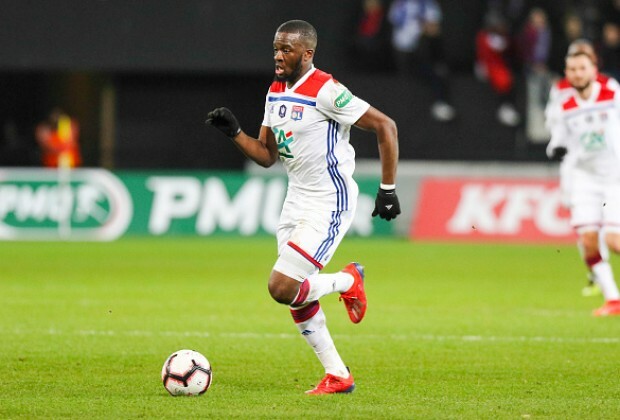 According to Le10 Sport, the Red Devils are believed to be huge admirers of Lyon star Tanguy Ndombele, who many other top clubs across Europe have reportedly shown interest in. The report claims that United have held talks with the 22-year-old's agents over a possible €80 million move at the end of the season. Interim manager Ole Gunnar Solskjaer, who is hoping to be given a permanent contract at the club, is said to feel that Ndombele would compliment his countryman Pogba in midfield. Lyon will reportedly not let go of the talented player easily, however, as clubs such as Tottenham Hotspur and Manchester City have already found out. It is believed that United will do anything they can to lure the industrial Ndombele to England. The midfielder has already played 32 matches this season across all competitions, contributing to seven goals. Would you like to see Ndombele at United? Let us know in the comments section below.